You might have been wondering what I was busy with when last February my husband, Michael Pasterski, went on a solo trip to Flores and Thailand. Well, I set off for my own solo trip, too. Maybe it wasn’t as wild and as intensive as Michael’s but for me equally beautiful and at that time absolutely necessary. I’d like to share with you the two lessons I learned from this solo travel of mine. 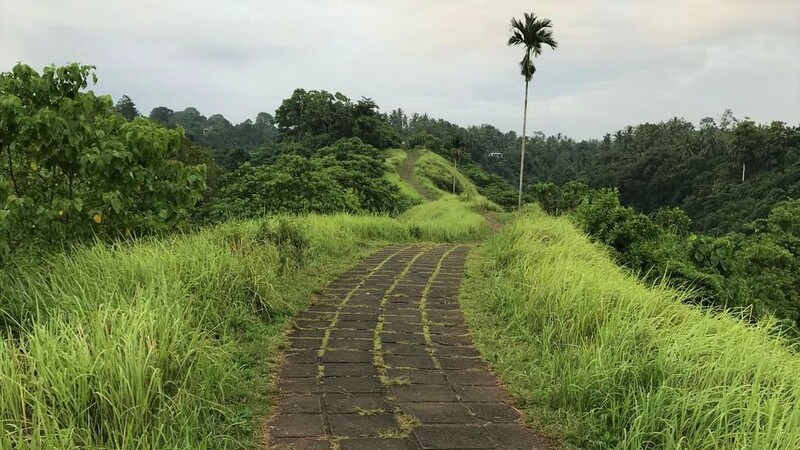 For the first time in my life, I found myself totally on my own in the far-off Asia and although I spent this alone time in Ubud, a place I knew like my own pocket, I experienced hundreds of new feelings, sensations and impressions. In new situations, especially when being far away from home, we feel that the sense of safety we used to get from our daily routine and presence of our close ones is suddenly gone. We become more vulnerable to the thoughts and scenarios that pop up in our head and crank up the need for precautions. My main “safety net”, that is Michael, just drove away in a car with a friendly Indonesian, waving me goodbye and wishing “a great alone time”. “A great alone time – what does it even mean?” – I asked myself. After several days of intensive work at the Insight in Bali Retreat, when all my attention, heart and mind was devoted to the participants and coaches to assist and support them during the process, the idea of spending quality time with myself and being only for myself was somewhat distant and hard to imagine. But let’s get back to the fear I mentioned before… I was deeply grateful for experiencing that emotion. It’s a sign that my inner alarm system works well and reminds me to take care of my safety needs. I listened to the thoughts that went like: “What if I break a leg and nobody is there to help me?” or “What if someone breaks into my room in the middle of the night and hurts me?”, followed by some even more pessimistic scenarios. Finally, the most important thought: “No matter what happens, I will be ok”. I believed with all my heart in these words I said to myself. I felt a flush of this amazingly satisfactory feeling of courage, curiosity and pride… I, Maria Pasterska, a girl from Poznan (my home city in Poland), am at the back of the beyond, all by myself.. and I am doing just fine! I made a decision to enjoy this solo trip. I took and as soon as I did that, it was time for another lesson. My empathic skills are well developed and being there for others is something I have never had any trouble with. What’s more, I would prefer being for others rather than for myself (a good topic for another article). I needed to take time to think what it’s all about really… spending time with myself. I like simple solutions so I just started to take care of myself like I take care of the participants at the retreat. I invited myself to my favourite restaurant for a delicious dinner. I read a book watching the sunset at one of my favourite view spots. I went for a yoga class to my guru (at that time, I was usually the one who taught yoga to others and didn’t have time for my individual practice). I stayed in touch with myself for the whole time and, as far as possible, but within reason, of course, I tried to meet my needs, being totally present. Day after day, I could see how my self-awareness was growing. For these several days, my attention and empathy which is usually directed towards other people, was finally set on me. I felt that I was charging my inner batteries and that I was doing great. When I am faced with various difficulties now in my life I have in Poznan, I invoke these moments of my solo time in Bali. And I ask myself: “What would she do in this situation? That Marysia who knew that she can do it, even being thousands miles from home.” I draw from that strength I tapped to during my trip. I recollect everything I got to think over back there. I feel grateful that, even though a lot of time has passed since that journey, and the ambient and other things are different here, I am still connected to this “Asian” kind of power within me. I really recommend that you take the most of the summer we have here now and set off on a travel, solo or with your close ones. Regardless of the conditions, your mind will surely reach new shores and you will get the opportunity for growth, distance, rejuvenation and all that you need at that particular time. I would really like to know how you feel after reading this post. Does travelling mean as much for you as it does for me? Have you ever experienced a life-changing trip? Or do you feel that all this is still ahead of you, but you lack ….. (fill in the correct word here) to hit the road and see the world? What you might be lacking is the support of experienced travellers, having the guts and skills to organize the whole trip, choosing one particular and exceptional destination or planning the whole venture so that it can combine leisure, adventure and deep change experience? It all sounds like a job we were up to do and a challenge we decided to take :) As a result of that, we created s combination of exotic travel to the other side of the globe and a life-changing journey inside yourself. It’s a great opportunity for you to experience with us new challenges, personal development and life-changing adventure. You can learn more about Insight in Bali Retreat, here. 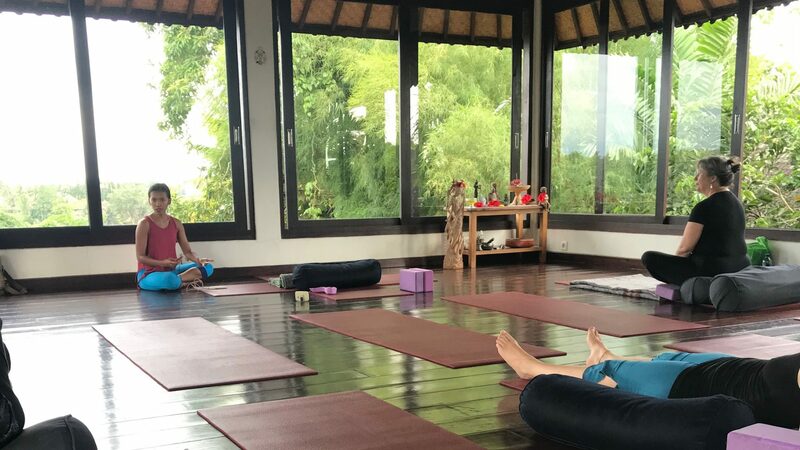 Maria, who has been associated with Life Architect since its inception, co-runs "Insight in Bali" Retreat and assists participants during this far away trip to Asia as their group leader. 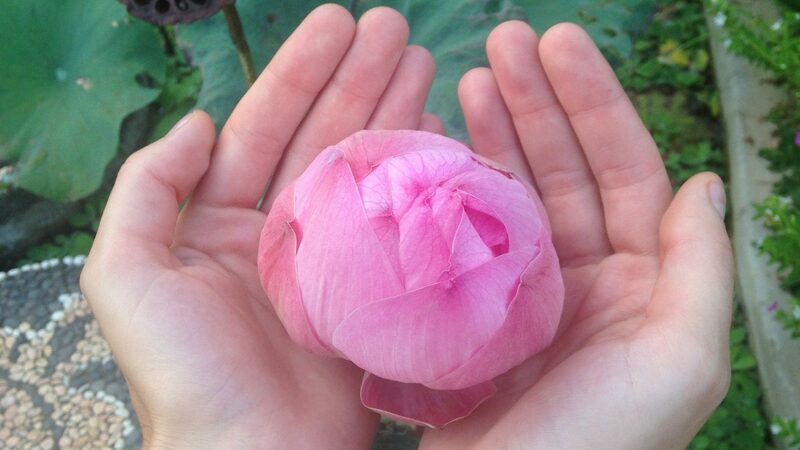 In addition, she practices and teaches yoga, she particularly loves giving yoga classes on the magical island of Bali.